Is this as good as it gets for Ireland right now? 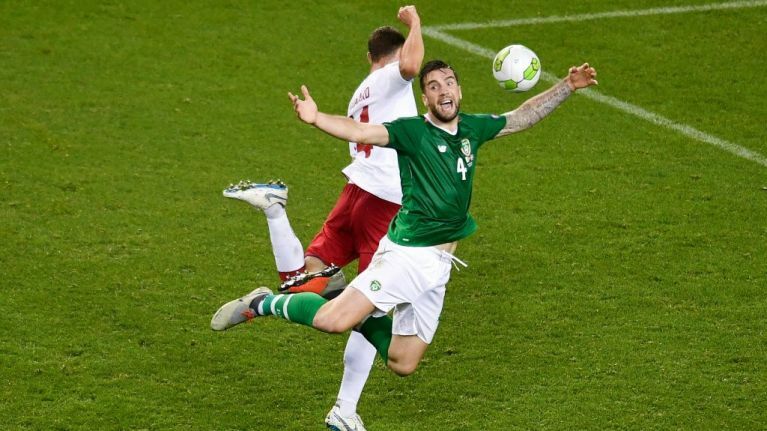 After the shambles in Wales, Ireland managed a scoreless draw against Denmark at the Aviva on Saturday night. Is this a positive or is it just an example of the drift currently holding Irish football back? On The Football Spin, Paddy McKenna and Dion Fanning ask where does Ireland football go from here and discuss if Martin O’Neill’s time as Ireland manager should come to an end. There were more than 41,000 people at the Aviva on Saturday night and even if some of them may had been lucky enough to pick up a complimentary ticket, can it be truly said to be free when they spent two hours on a Saturday night watching one of the worst football matches they'll ever see? Is there any reason to hope for more on Tuesday night against Wales and what should the future be?